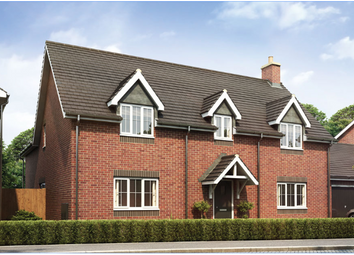 Available under cala's sale and leaseback scheme. 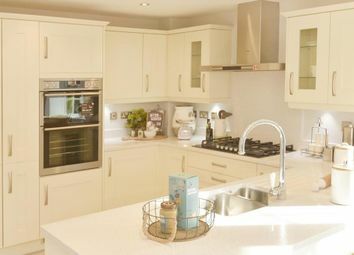 A unique opportunity to improve your property portfolio with a return guaranteed for the duration of the lease to CALA. 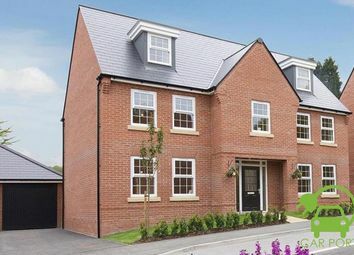 Discover more about the scheme. 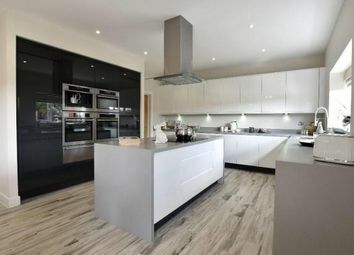 This grand double-fronted home has an impressive 27’ kitchen with island, expansive lounge with log burner and bi-fold doors and 2 further reception rooms. 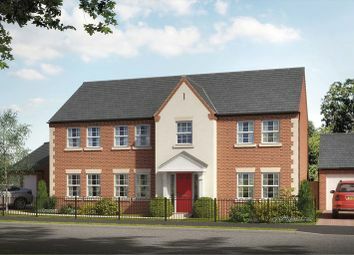 Upstairs are 5 bedrooms, 2 en-suites and 2 dressing rooms! 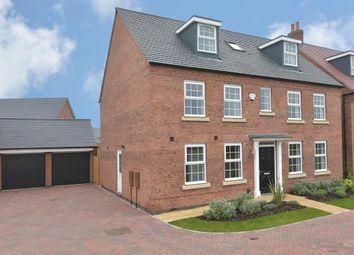 Each home also has a double garage. 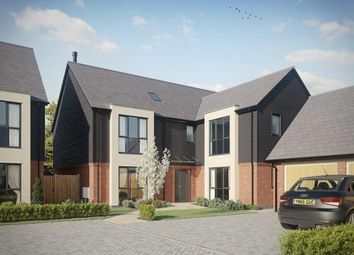 The Redwood is a superb, family home which benefits from an integral double garage, extensive ground floor living space, and an impressive master bedroom with dressing room and en suite, and overlooks the country park. 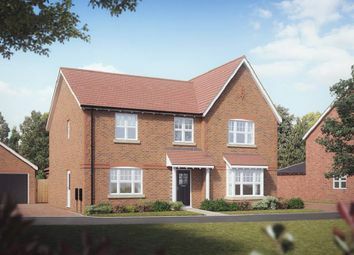 The Ascot is a five bedroom house with an open plan kitchen with family area including integrated appliances and bi-fold doors to the rear garden. 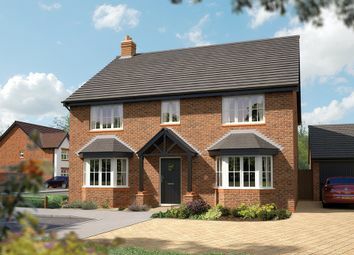 Reserve plot 160 by 31/1/19 and get £20,000 towards moving expenses. T&Cs apply. 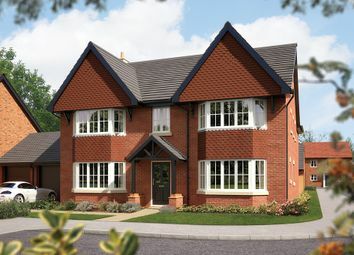 The Cedar is a truly amazing family inspired 5 bedroom detached home, set in a fantastic position within the exclusive warwick Gates development. 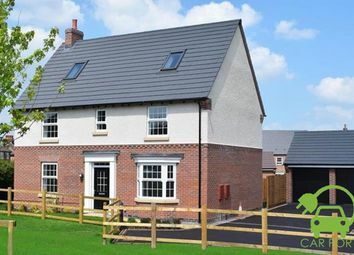 Situated in a no through road overlooking the country park, this location is perfect for this executive home. 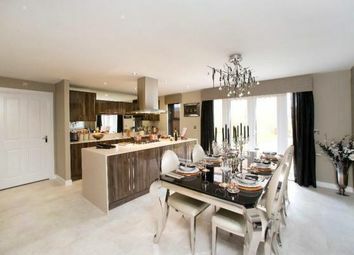 An impressive dual aspect home with open plan kitchen/family area and two sided bi-folds. 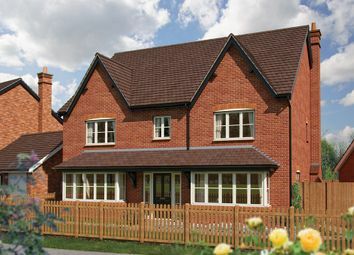 Upstairs there are 5 double bedrooms, three with ensuites and a family bathroom. 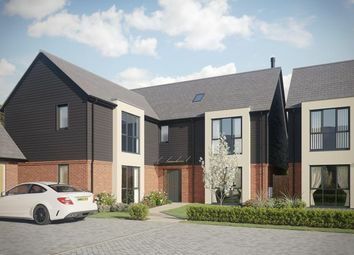 A five-bedroom home with open plan kitchen/family-breakfast area and stunning master suite encorporating a freestanding bath en suite and impressive dressing room. An additional two ensuites and main bathroom complete this property.